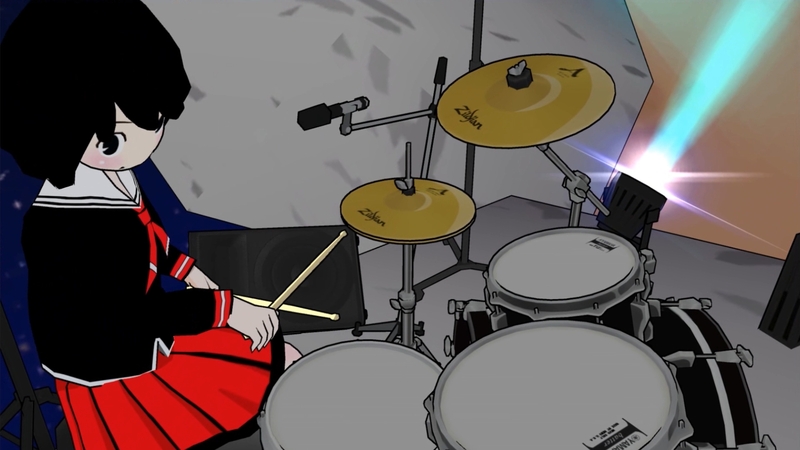 I had the awesome chance to get the first hands-on with the recently announced Gal Metal at this year’s E3. 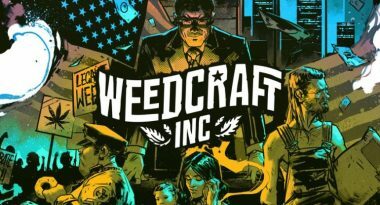 The first console title for industry veteran and living meme Tak Fujii in many years, it aims to go right to the core of his being: music, and more specifically – heavy metal. 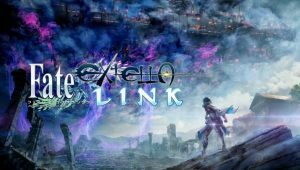 The game is a Nintendo Switch exclusive, developed by a team within DMM Games, making it their first major console release to date. 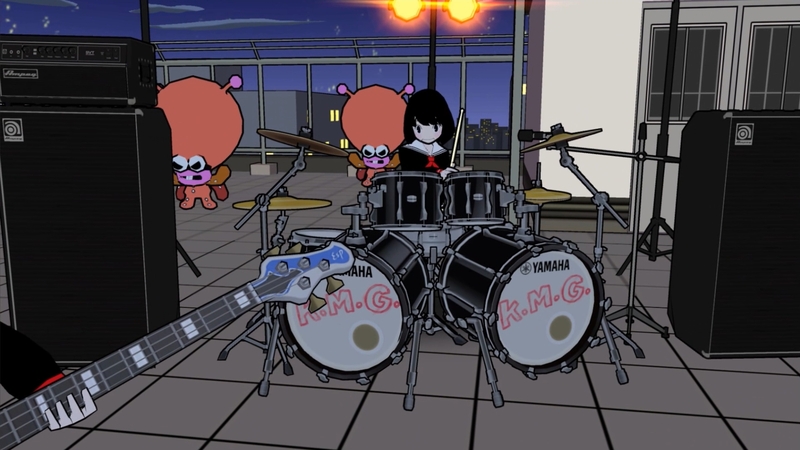 While most music games boil down to rhythm being interpreted by the player hitting notes in precise order, Gal Metal looks to capture that garage band feel. Getting into the game and its Joy-Con motion controls was quite a different experience, most especially considering I’m a longtime music/rhythm game fan. Honestly, I think this is what the music game genre desperately needs because of its stagnation in mechanics. Gal Metal was a total blast! When you’re playing a gig in the game, you’re not really given any notes to follow on screen. Instead, as the drummer, you’re encouraged to play on your own, entirely free form, like a real jam session. The tutorial gives you a heads up to this by showing you very basic drum beats. As you play a song, you’ll be really just throwing down your own beats. That’s essentially it, and at first it was a bit weird to wrap my head around because no other music games have really done this, at least not this well. You really have to think up your own beats and just have fun with it. While you can easily try to think of ways to hit set beats to get a higher score, where’s the fun in that? Since you’re assumedly going to be doing nothing but these jam sessions, hitting sterile, repeated notes, will get pretty boring. The best part of this game is playing how you want. The story boils down to a gender-bent pair of protagonists, who wakes up one day to suddenly find they’ve been trapped in the body of the girl. Things get a bit crazier when they’re forced to go to school in their now shared female body, only to find aliens have threatened to destroy Earth. Why, you ask? The aliens managed to discover the Voyager Probe, sent out by NASA back in 1977 with the goal of exploring deep space. Both probes, however, carried a golden phonograph record containing a multitude of sounds and music from Earth. Naturally, there’s some rock music on there and they didn’t like it. At all. 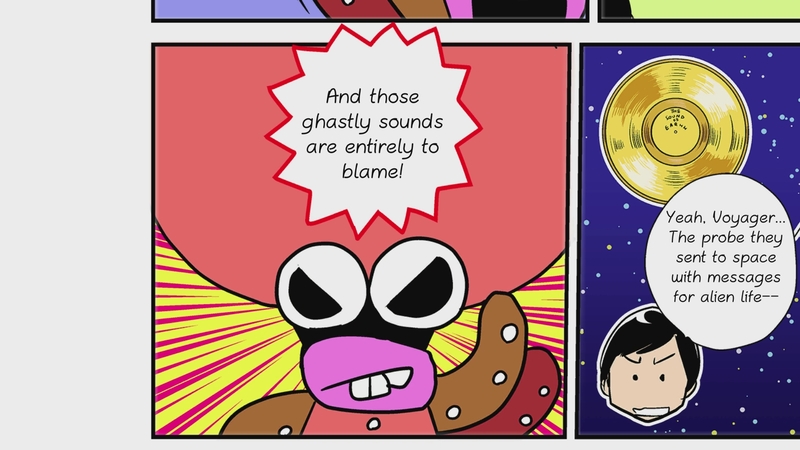 The aliens disliked the music so much, it actually managed to become a threat to their civilization, and thus, they searched for Earth so they could destroy the source of their newfound calamity. It’s all pretty silly, cutely drawn via comic book-style panels, and ultimately brings the entire package together nicely. You can really feel the focus of this game is to bring people together in the hopes they create some awesome music. Also, the moe tones and themes aren’t aggressive in the game. 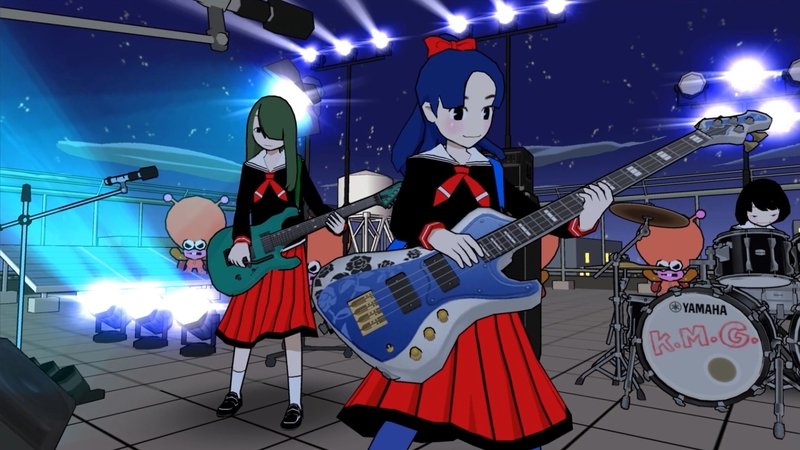 At first glance, Gal Metal will probably seem like a goofy yet typical music-rhythm game that seeks to tap into that popular kawaii metal subgenre that is becoming more popular these days. 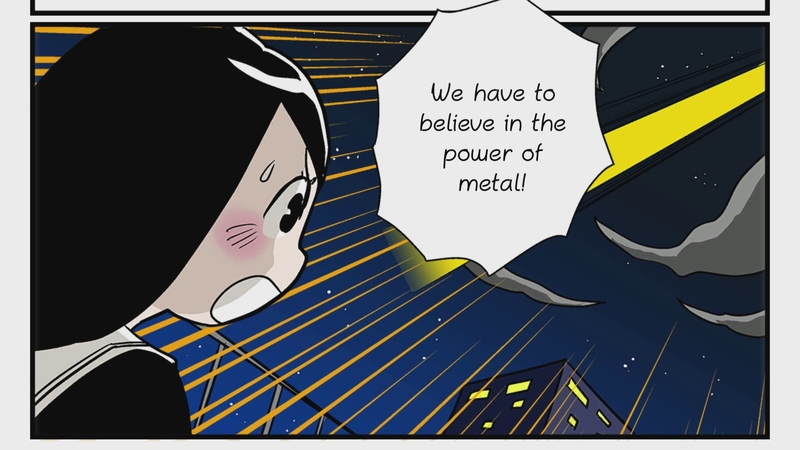 You know, the stuff that combines high-pitched female idol singers/dancers and growl-y death metal. Fortunately, the game is actually a real music game in the sense that you’re really simulating a jam session or live performance, by way of the drummer’s perspective. If you keep an open mind and embrace the real love for musicianship Tak Fujii has put in here, you’ll adore this game. 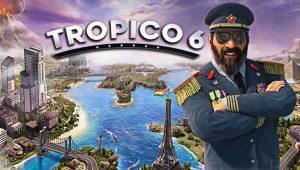 While lots of previously released games have called themselves a music game, this is honestly a real music game. 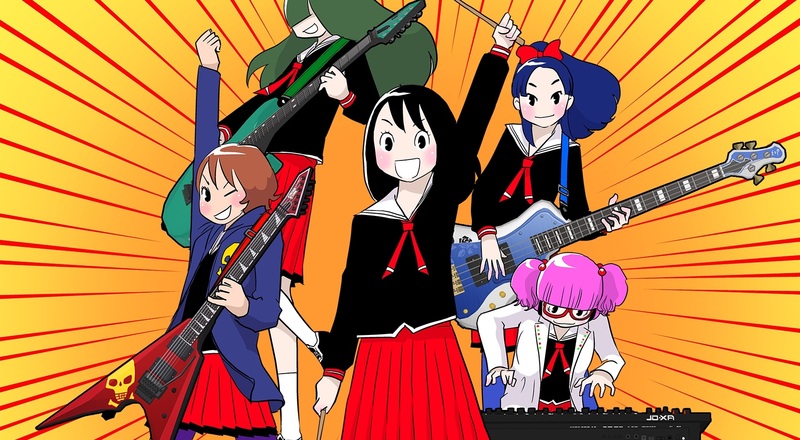 Gal Metal is launching for Switch sometime this fall in North America and Europe. We’ll have a thorough interview with Fujii-san up in the next few days.